Want to see what everyone else has been enjoying reading? These are the top posts visited over the course of 2014. My list may be a little skewed as the reporting software I use wasn’t working for a few months and I have no idea what pages people were visiting – but most likely they were visiting these same ones so I’ll just assume it doesn’t change much. 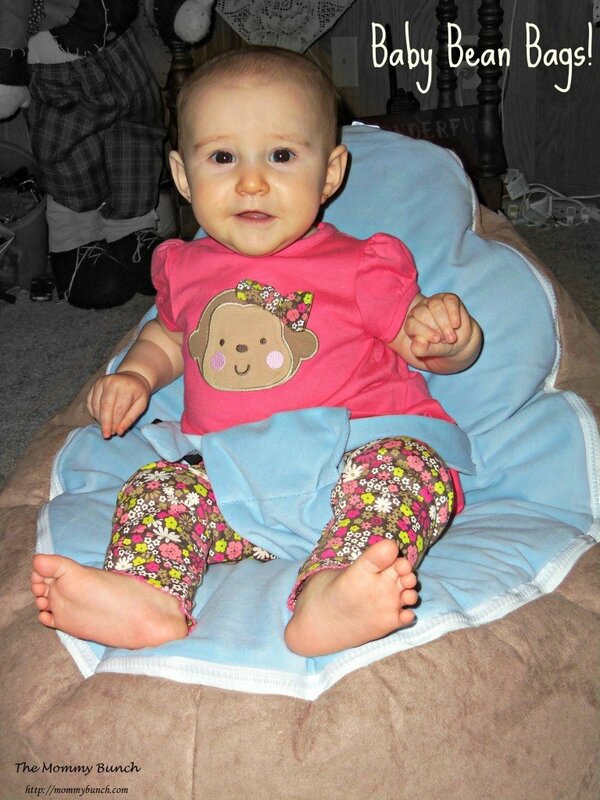 Baby Beanbags – I wrote this post in 2013 and it still remains my most visited post. I guess people really want to know about these baby beanbags! 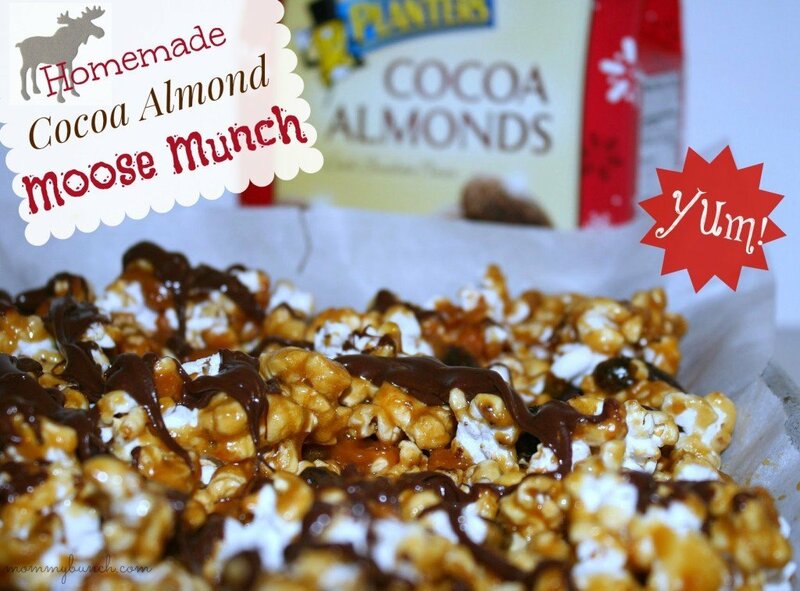 Homemade Moose Munch with Cocoa Almonds – This is one of my favorite recipes as it is so simple to make and tastes great, I’m glad everyone else seemed to like it too! Cellfolio – This made the top ten list only because of an article on the Huffington Post about the creator of this device (which I don’t think she even sells anymore, but potato-potato). What kind of job can I get with a healthcare administration degree? 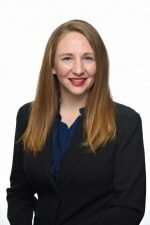 – Folks looking to get an education in healthcare administration can find some useful advice here! 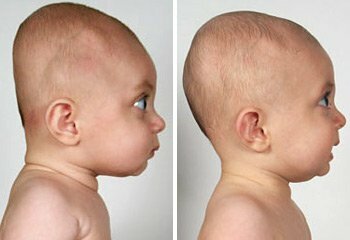 Preventing flat head syndrome – A very useful post, and something every expecting parent should read. It is more common than you think and there are easy ways to prevent it! Britax Advocate (giveaway and review) – The giveaway garnered the most visits obviously, but the review has all the info. I’ve linked to both. Tommie Copper Compression Wear – I wrote this one in 2012 and still get people wondering about these products. My husband and I still wear both of ours and love them! 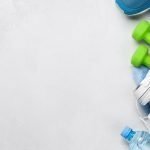 A simple fix for drab counter tops – While this post from 2012 does get a lot of views, I should update it as I found that this product was not for me. My counters just were too bumpy for it to work and I didn’t try it on any other surfaces. My giveaway category – here you can find all our current and past giveaways! 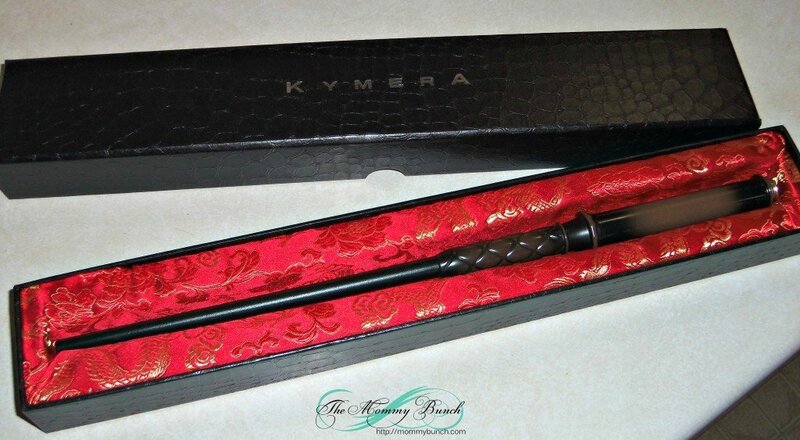 Kymera Magic Wand – The days of Harry Potter and not over yet, people still want to have a fun magic wand and I tried one out! A few runners up – some of my favorite posts that almost made the cut! Zarbee’s all natural children’s cough syrup – a little about Zarbee’s, a lot about cold & allergy season survival tips! 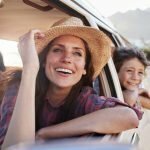 Positive Parenting: Being Yell Free while tackling tantrums – one of my favorite posts, and still a journey. 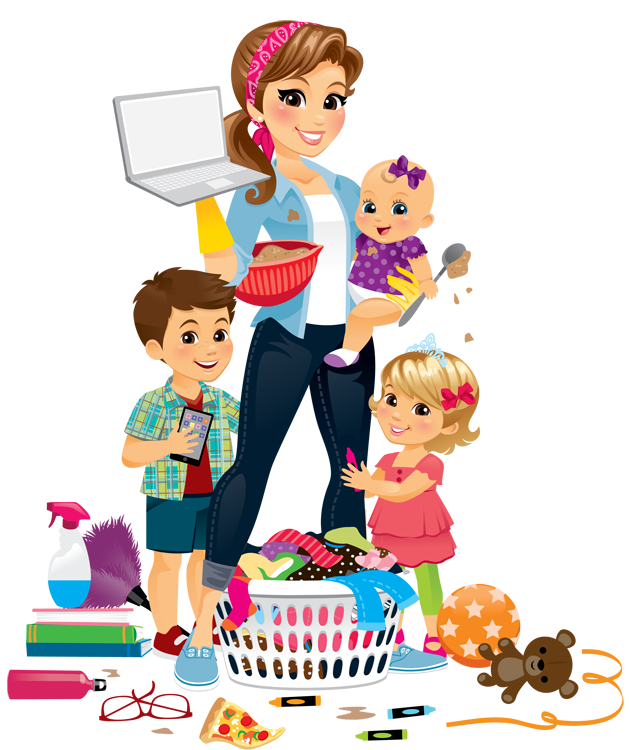 Parenting the peaceful way has its rewards but definitely is a work in progress as we rid ourselves of old habits and outdated thoughts. Tire Buying Tips from Goodyear – always a good idea to have a nice set of tires, here are some handy tips on what to look for! 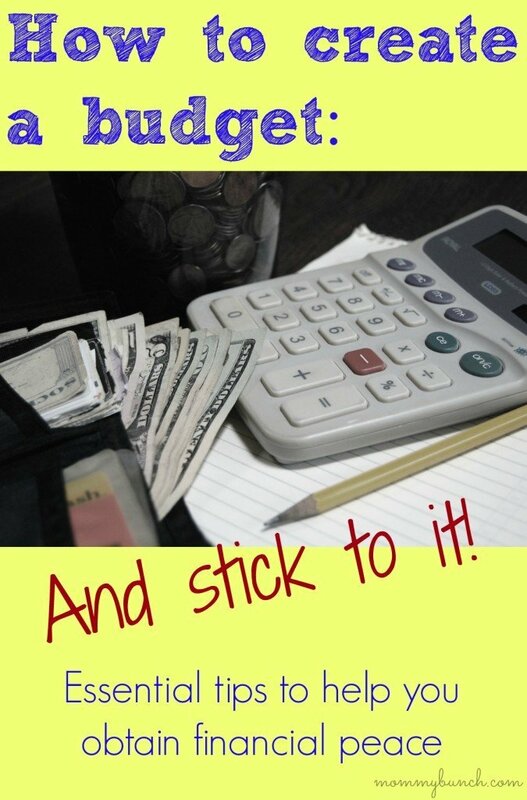 What you can do now to set yourself up for financial success! – A relatively new post, this one hasn’t had time to garner any pageviews so it didn’t make the main list. It does, however, have loads of useful info, and if people are interested, I’m thinking about starting a Facebook group for like-minded individuals who really want to make financial success a priority in 2015! 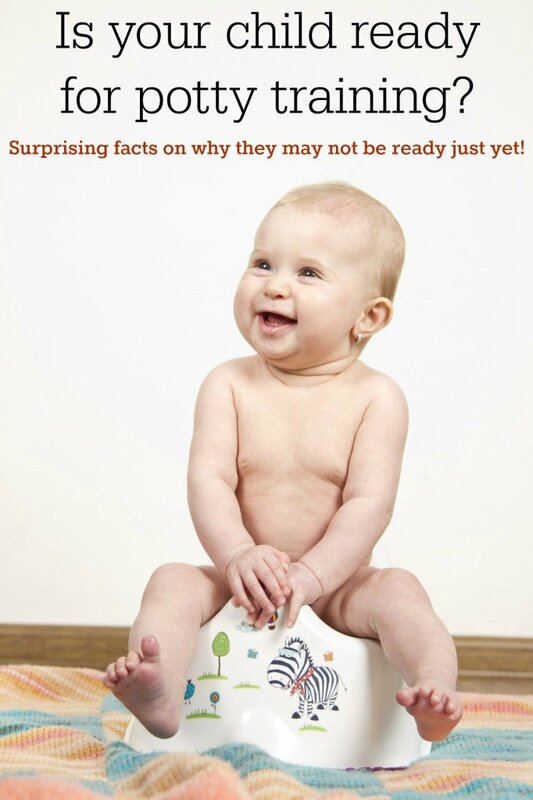 Another new post, The Brain-Bladder Connection and Potty Training, talks about why you don’t need to worry about when/why your child will potty train. Simply focus on being the great parent you are and forget all the nay-sayers who would tell you otherwise. Have you read any of these? 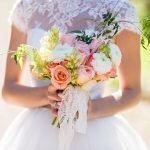 Which post from The Mommy Bunch was your favorite?! Help your pre-schooler learn letters with the AlphaBetter Book!